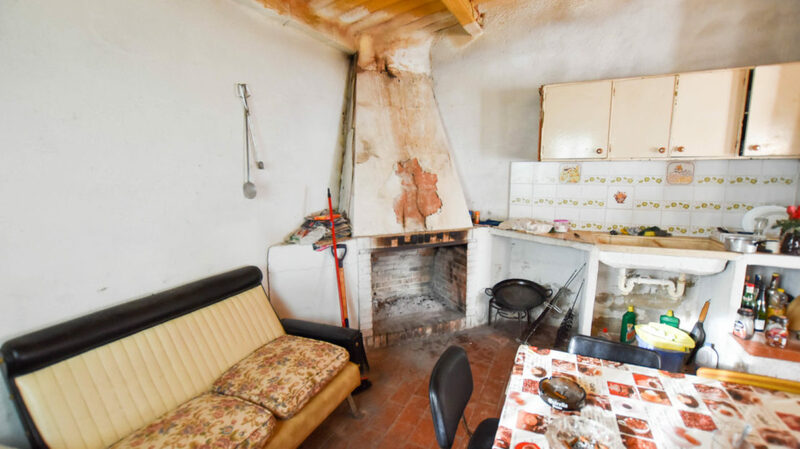 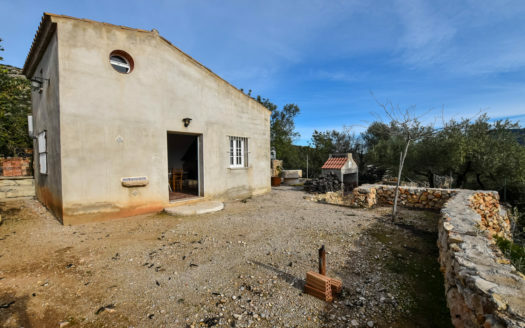 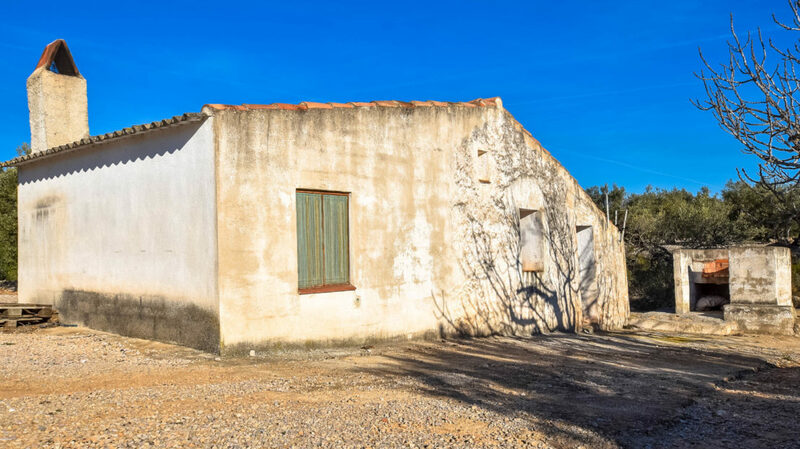 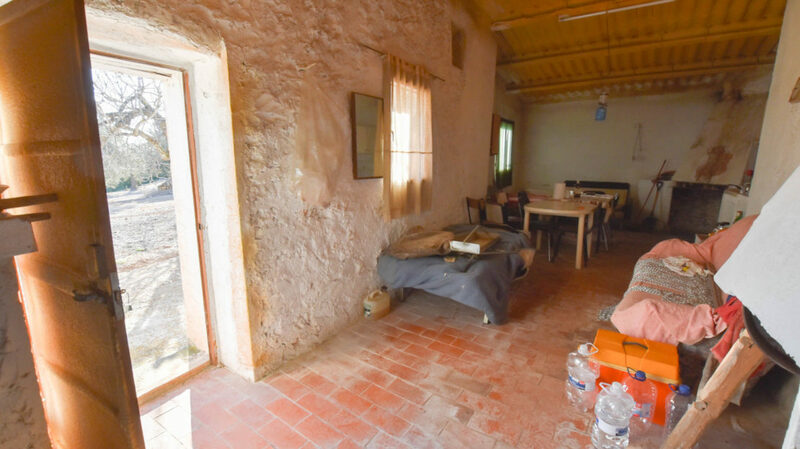 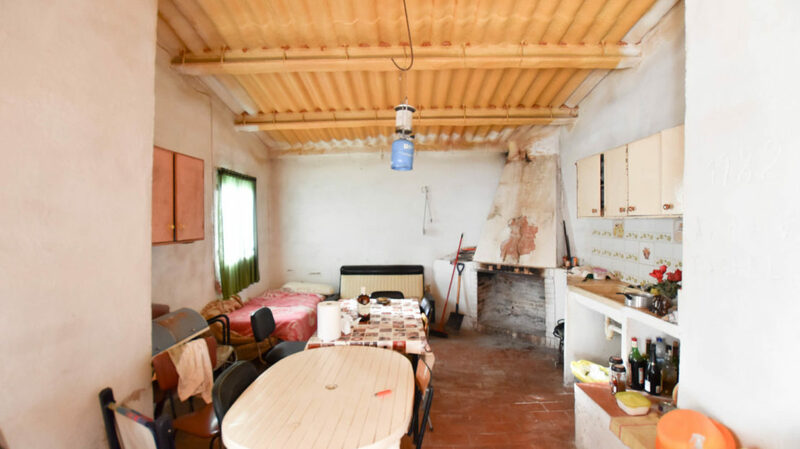 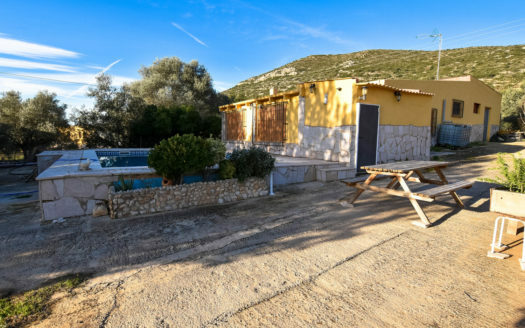 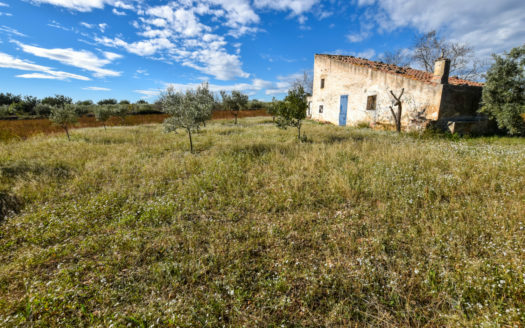 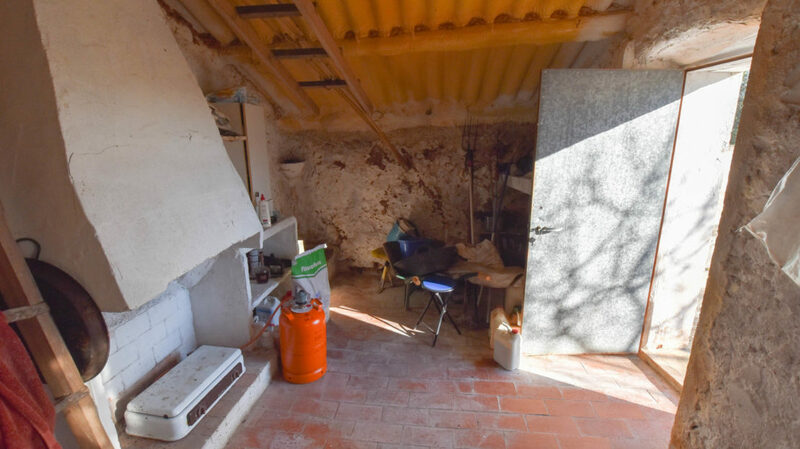 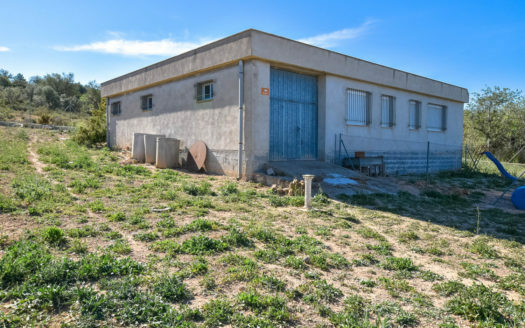 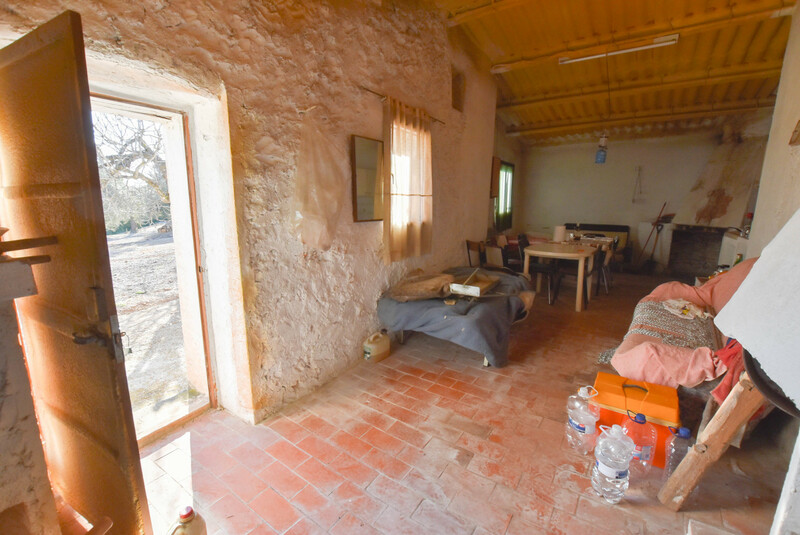 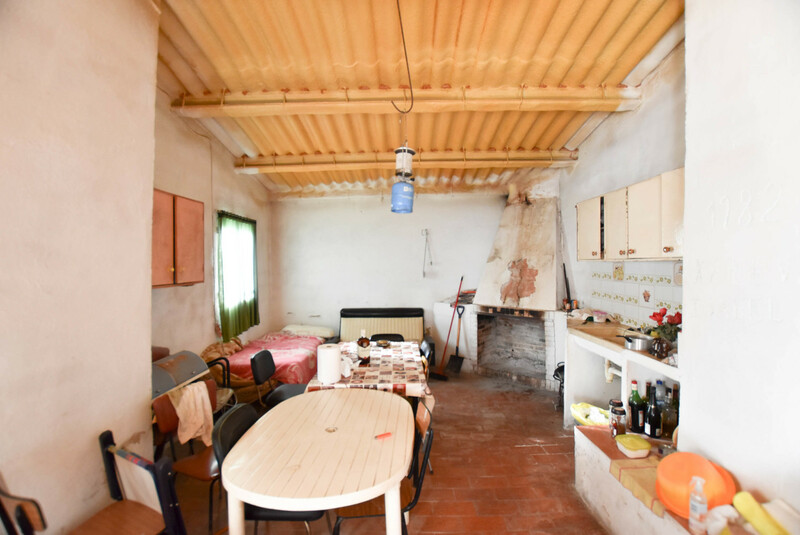 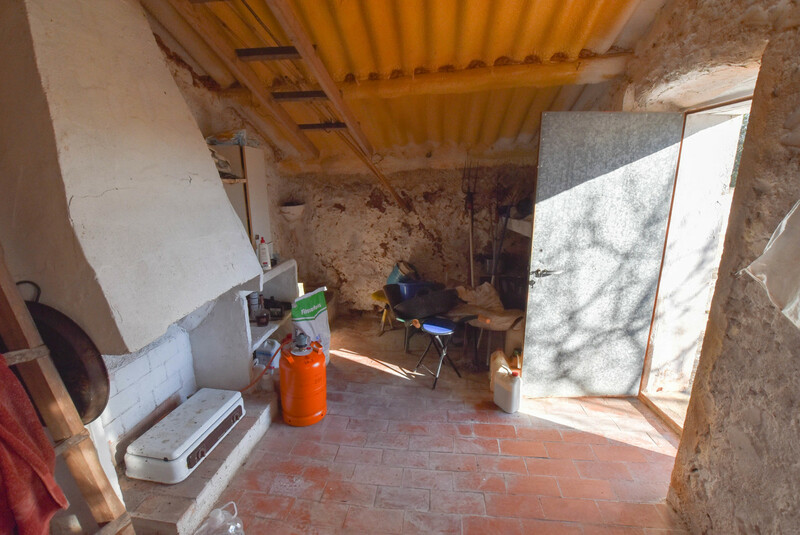 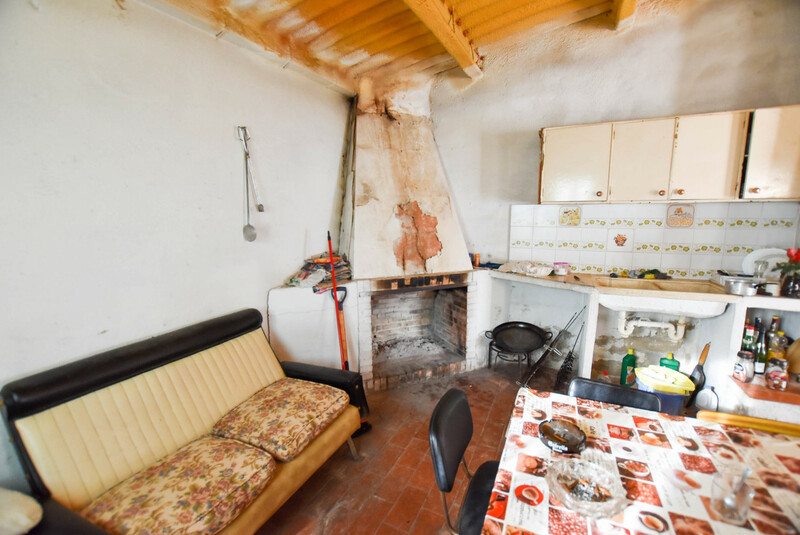 35 sqm country house to restore, stone walls, fireplace and outdoor barbecue. 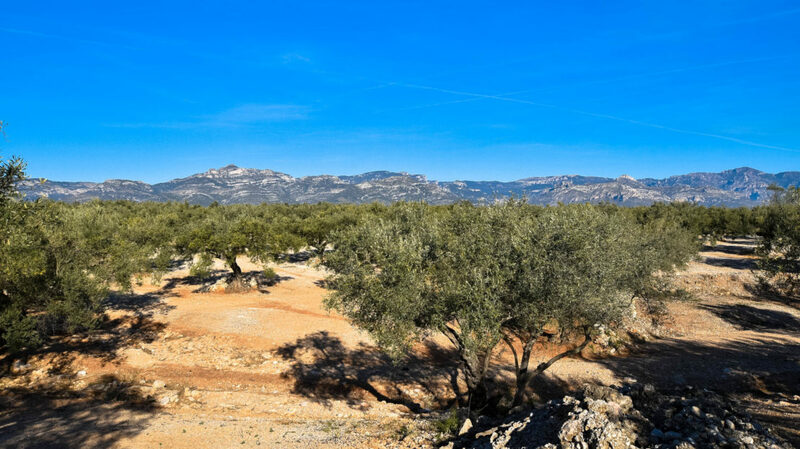 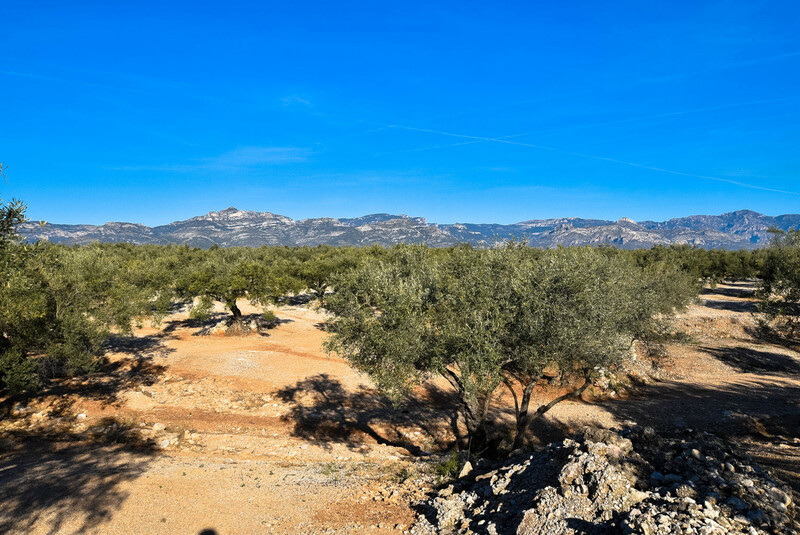 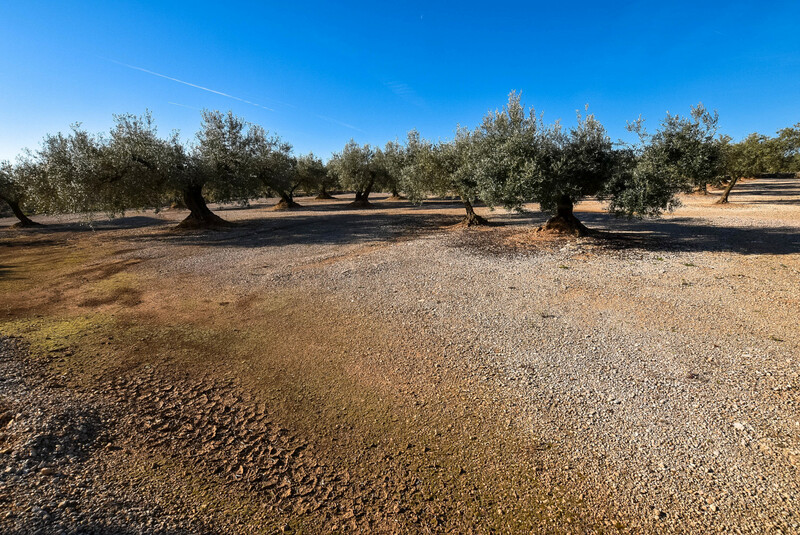 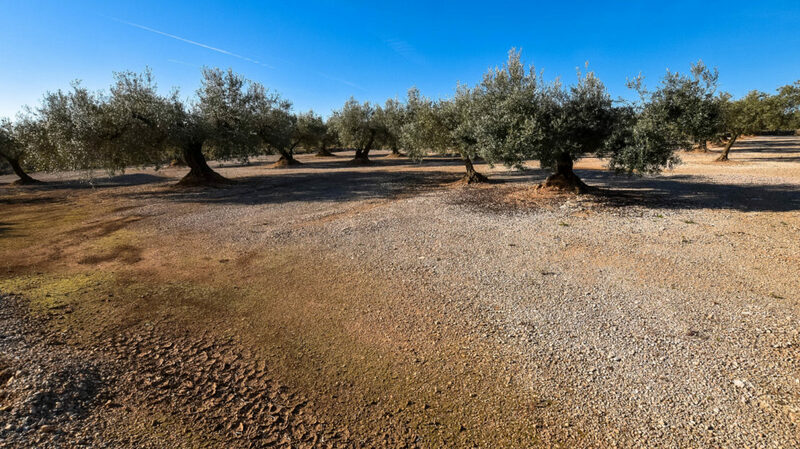 11.000 sqm olive plot of land. 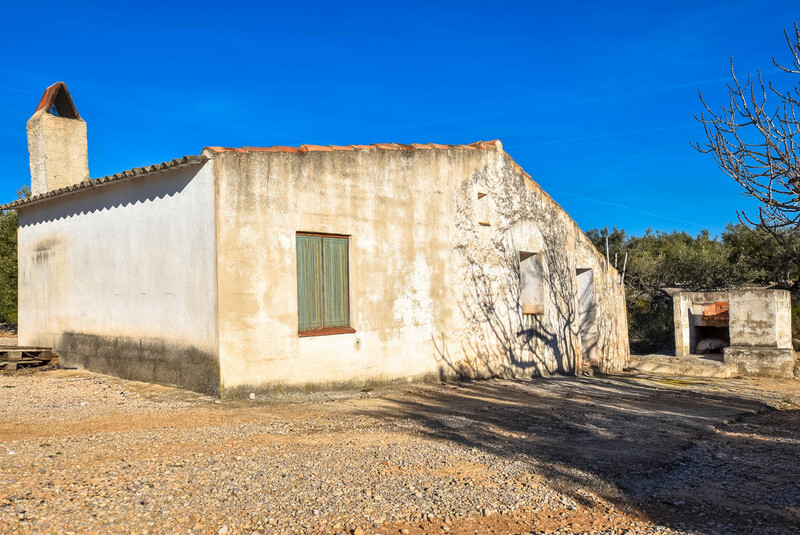 8 km from La Galera, the closet village.